At SKYN Clinic & Apothecary, we offer skin rejuvenation treatments that utilize natural, non-surgical elements. Our PRP Facial (Platelet Rick Plasma) is no exception, creating smoother, softer skin using the most natural ingredient your body knows – its own cells. Contact us to schedule a consultation and find out if a Vampire or PRP Facial can benefit you and your cosmetic concerns. PRP is not all that new – platelet rich plasma injections have been around for decades, helping athletes to heal sports related injuries, but the benefits of PRP have been found to provide some outstanding results when used in the beauty industry. The platelet rich plasma that is injected is a concentrated formula of your own platelets which makes it rich in growth factors. These growth factors are needed to repair the body, and come in handy too when trying to fight the signs of ageing and/or hair loss. PRP Facials are an innovative new way to rejuvenate the skin, PRP or Vampire Facials use platelet-rich plasma (PRP) taken from your own body in order to generate tissue and cell growth in treated areas. Creating PRP is a process that begins with the Nurse Practitioner taking a small sample of your blood. The blood is then spun in a centrifuge, which separates the blood sample and combines the plasma and platelets. The centrifugal process increases the number of platelets present in the sample, resulting in PRP. The processing part of the treatment doesn’t take long, an average 20 minutes, as the different elements are divided – red blood cells, white blood cells, platelets etc, then the clear platelet rich plasma is ready to inject back in the places that need the most attention. PRP can also be applied topically. What Does a PRP Facial Treat? PRP contains growth factors that have several regenerative effects on the skin. Once injected or applied to treated areas, PRP begins to create new skin cells to restore vitality to the surface. It also promotes collagen and elastin production to tighten and smooth the skin. 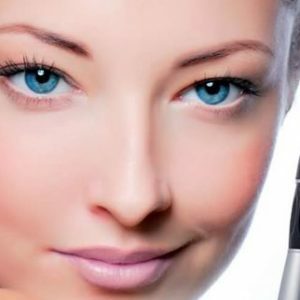 PRP improves circulation, creating a refreshed color and glow. PRP also helps recontour the skin by creating new fatty tissue, which is lost during the aging process and results in a loss of facial definition. During your consultation, your skin concerns will be discussed and evaluated. 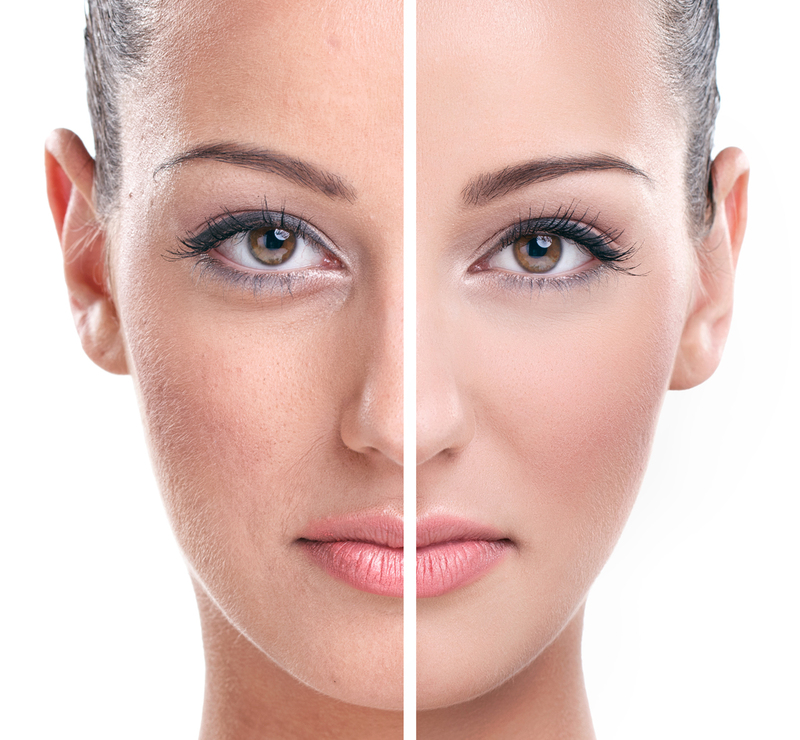 It will be determined at that time if the PRP Facial is right for your cosmetic expectations. Our skin care specialists will suggest the best treatment option to get you the best results. Since PRP Facials contain no animal or synthetic products, there is no risk of allergic reaction. Common side effects are mild redness, swelling, itching, tenderness or bruising at the injection site, which fade shortly after treatment. The Vampire Facial is a gradual process that may take up to 3 weeks to yield noticeable skin improvement. Some patients see satisfactory improvement after just one treatment, but our skin care specialists may recommend multiple sessions in order to achieve the best results. Contact Us today to schedule a consultation and start your journey to healthy, clear, ageless skin.